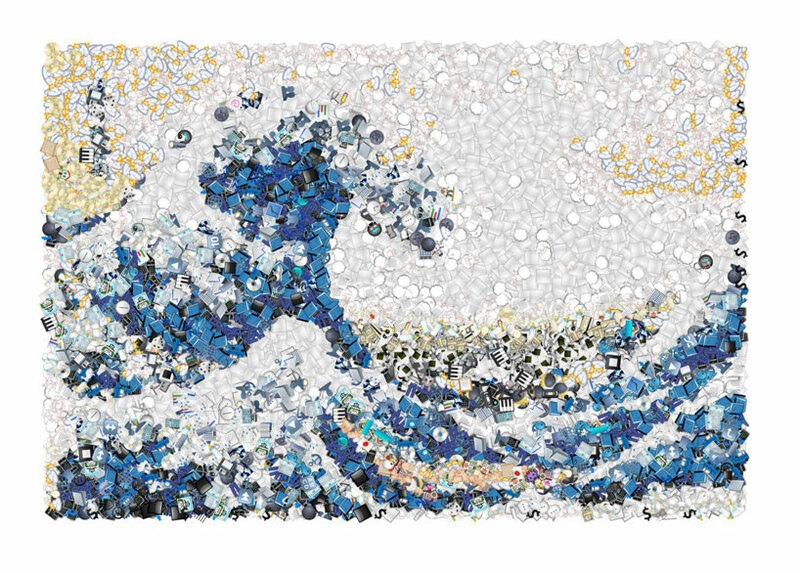 emoji-mania dominates contemporary culture. in the shorthand of digital communications, these little modern-day hieroglyphics are a fast, visual way of conveying emotion, their existence, an interesting reflection on representation in culture. 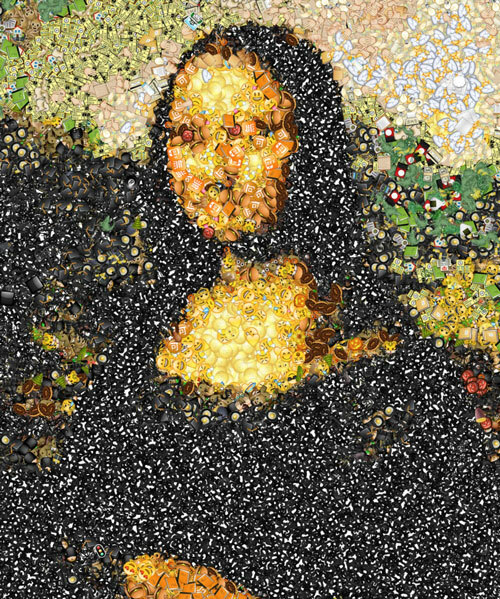 emojis catch media headlines, whether that’s because world-renowned cultural institutions like MoMA recognise their place in the art world, or because big name brand’s use them to tap into mass markets of digital natives. the insidious nature of emojification lives on as the all-consuming pictorial format. 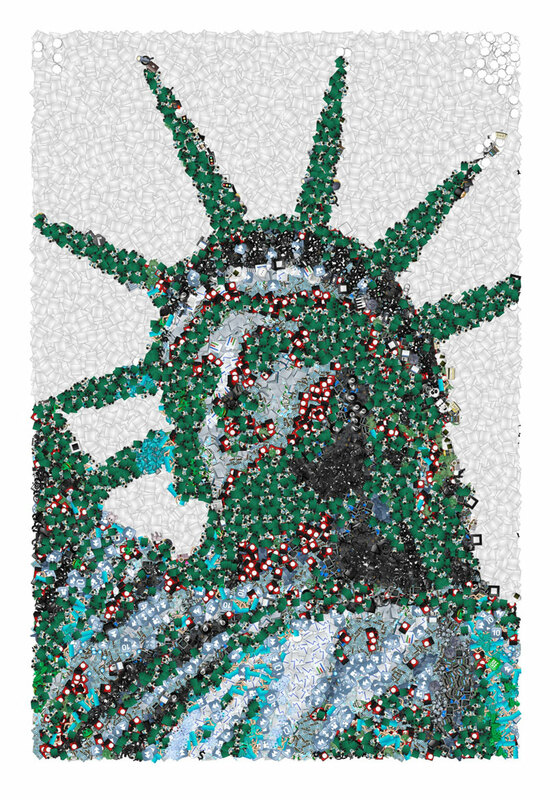 case in point: emoji mosaic, a free web tool that turns any image you like, into an emojified version for you in real time. the tool was made by programmer and designer eric lewis as a fun and diverting thing to play with. simply upload a photo of your choice and in real time, the image in front of you is transformed, using suitable emoji to represent each identifiable shade. 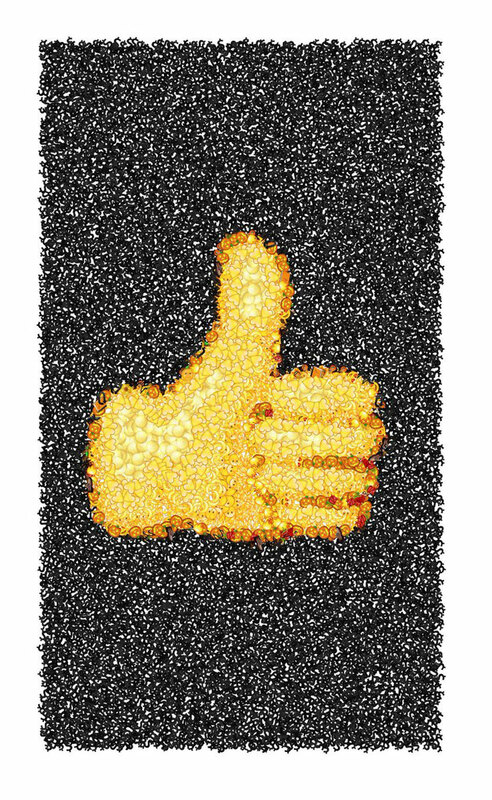 whilst we don’t really get it ourselves, lewis has tried to explain that emoji mosaic uses an algorithm known as a quadtree…knock yourself out. 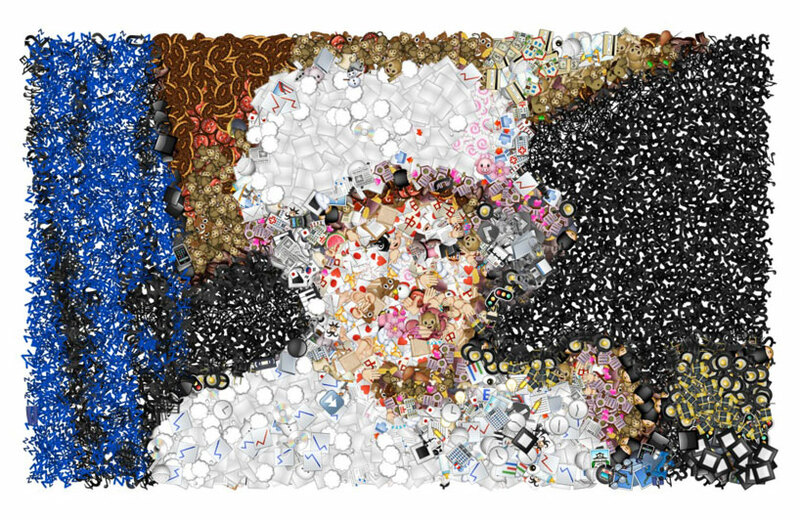 alternatively, you just get on with uploading your own photos, checking out the twitter users who have already discovered the tool, and having a go at this emoji mosaic-designed quiz.